Whether you’re riding on the road enjoying Oregon’s Scenic Bikeways, hitting the 500+ miles of local single track, shredding the trails at Mt Bachelor or need a cruiser for the Bend Ale Trail, Hutch’s Bicycles offers the largest and most diverse rental fleet in Central Oregon. 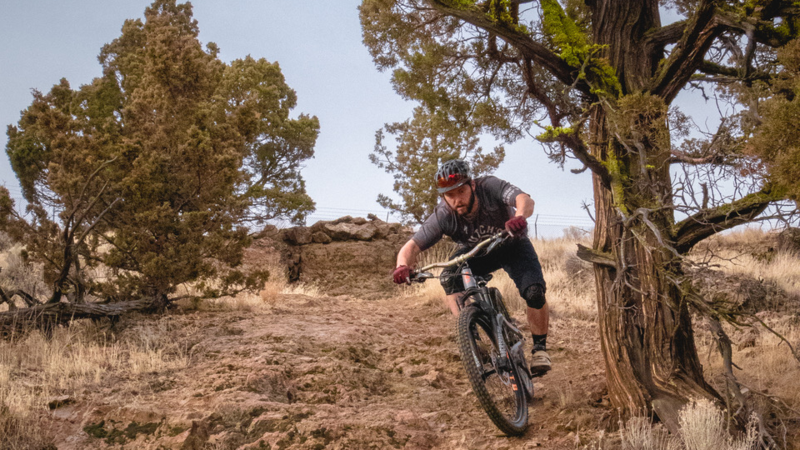 With bicycles from Specialized, Giant, Haro, and Electra, Hutch’s is open daily and their knowledgeable staff will you help find all the best products to suit your needs. 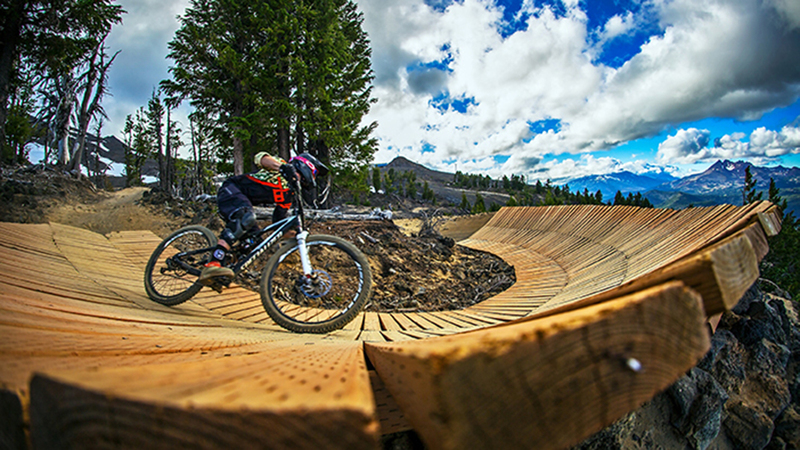 They can assist you in finding the best places in Central Oregon to ride and make your Bend experience memorable. Hutch’s was voted the 2018 Best Bike Shop in Central Oregon by The Source Weekly readers and is included on the NBDA 2018 “America’s Best Bike Shops” list.